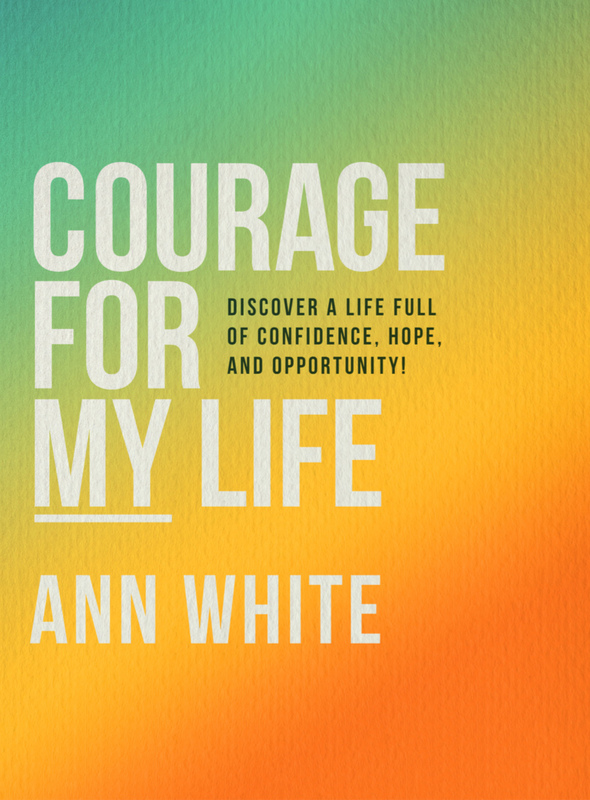 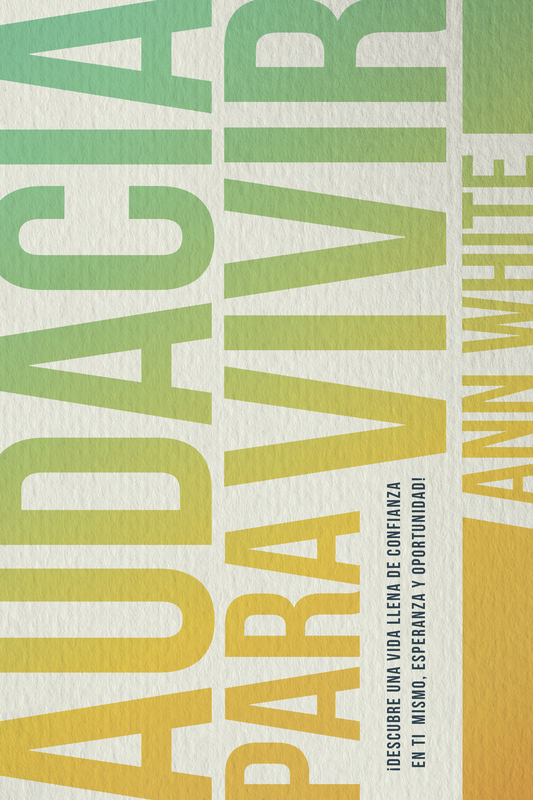 Ann White knows what it’s like to go from a life of self-reliance to one full of hope and help, empowered by her personal relationship with God. She Is Strong and Courageous will lead you on a 90-day transformational journey to know God more personally, understand His Word clearly, and apply His truth powerfully. 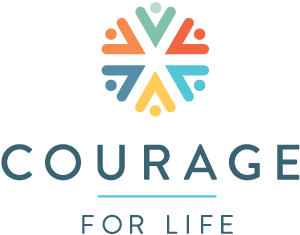 Start your day with a Scripture, a devotional reading, a call to action, and a prayer that will help you overcome your fears and experience true joy. 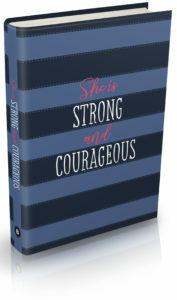 Your source of courage for life is Jesus Christ, and you can tackle anything when you lean into the Lord. 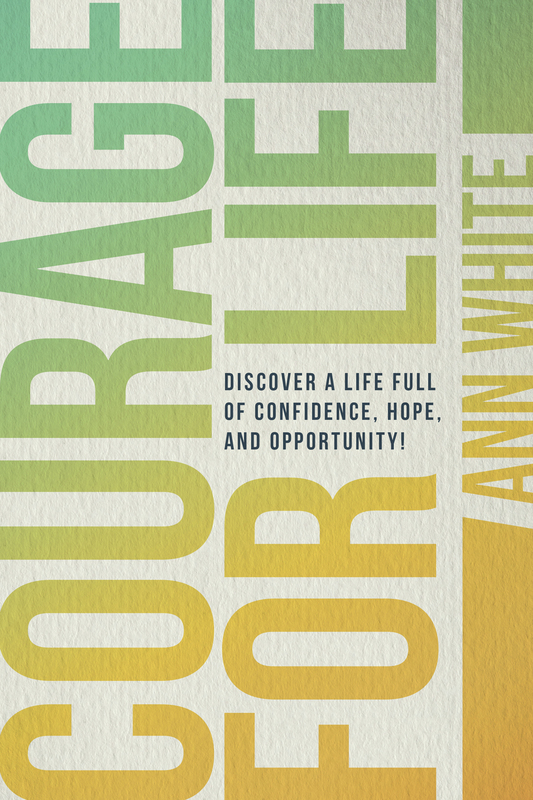 It’s time to greet each day with determination and pursue your calling in faith and freedom.